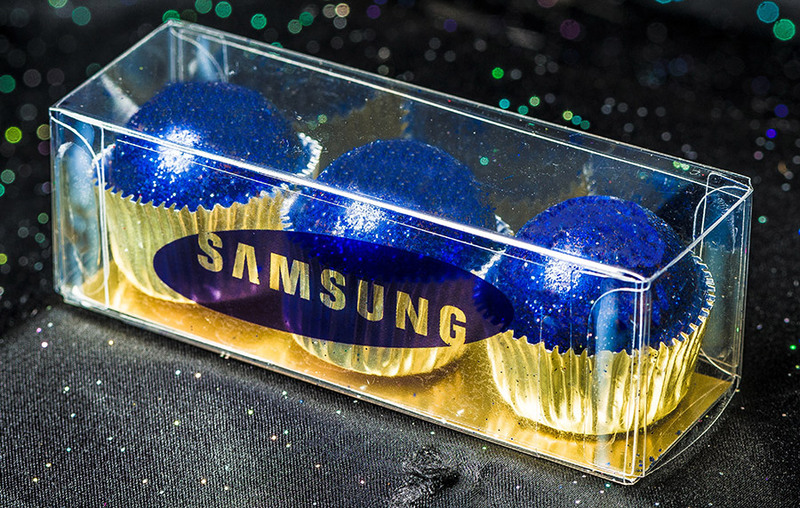 These individually wrapped mints will help make your Grand Opening memorable. 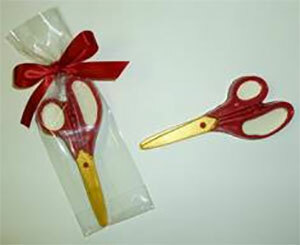 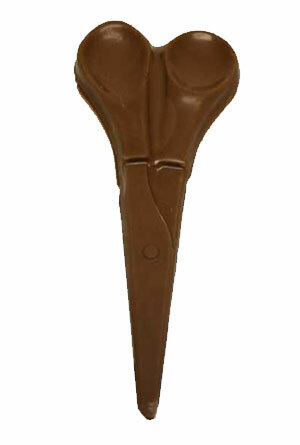 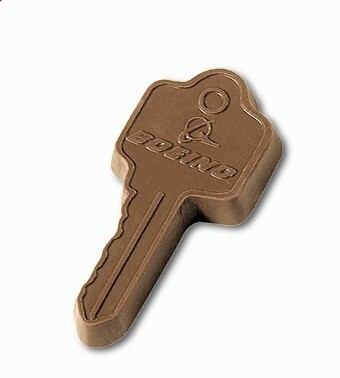 Make your ribbon cutting event extravagant with these adorable milk chocolate scissors. 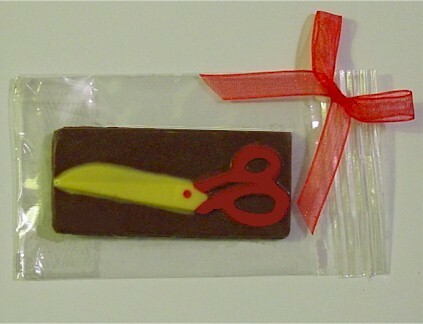 Hand Decorated Scissors Cookie. 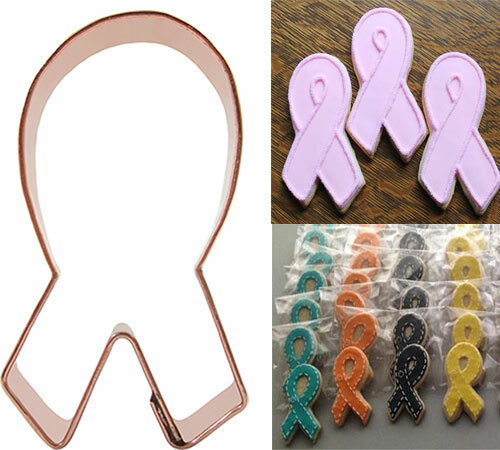 Logo and text is customized for your business. 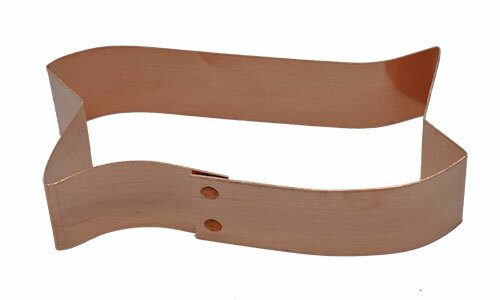 Hand crafted in solid copper. 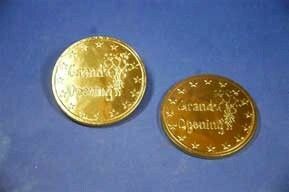 Our customizable milk chocolate coins are available as treats for your events guests. 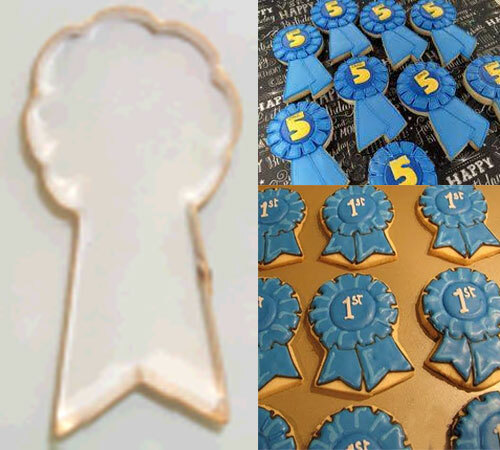 Our Ceremonial Ribbon Cookie Cutter makes the perfect cookies that'll match your ribbon for your grand opening. 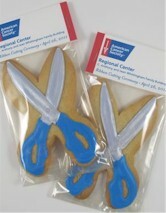 Custom Designed Cookie. 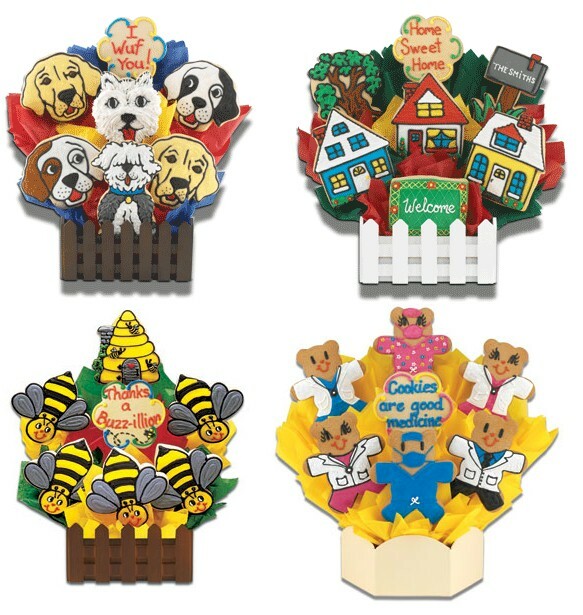 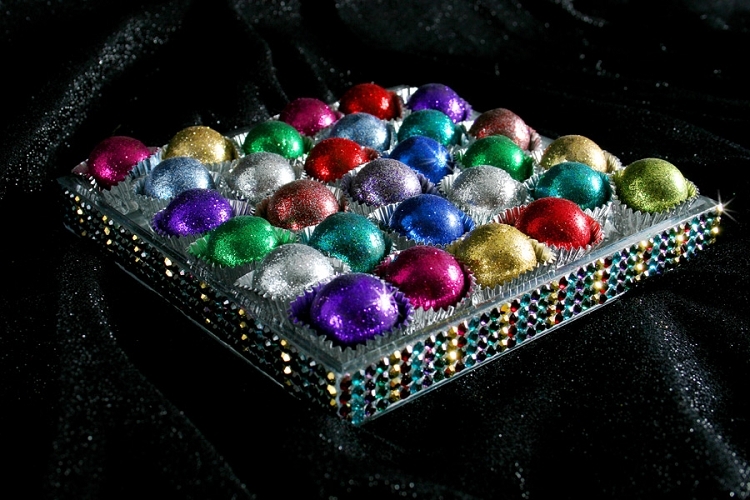 Available in centerpieces or individually wrapped with our without sticks. 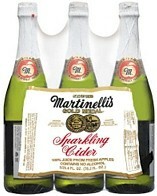 Pop open a bubbly bottle of sparkling non-alcoholic cider at your next event!